They were very patient in assistancing me with my order. 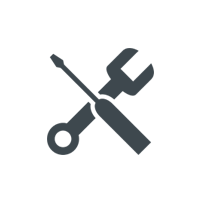 I will definitely be ordering from you in the future and will recommend your service to others. I was very happy. Fitness is fun! 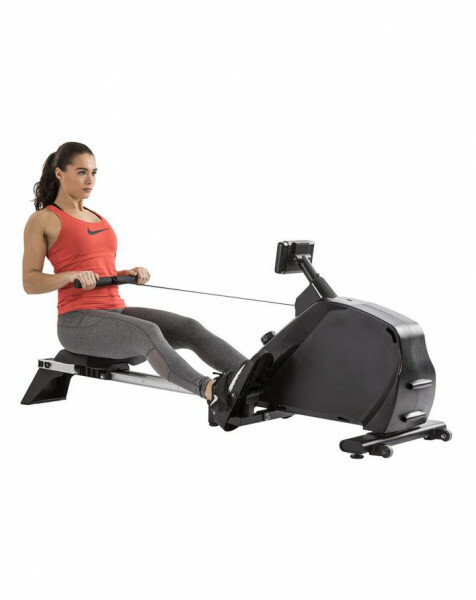 One of the most efficient ways to train your body is with a rowing machine. 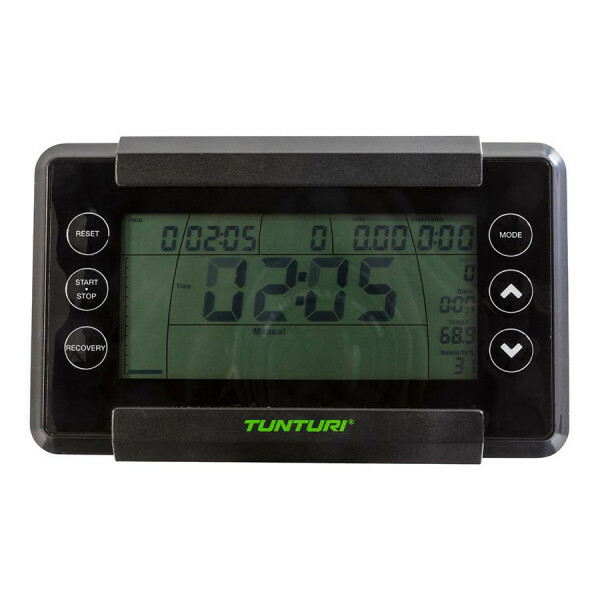 With the Tunturi R20 from the Competence collection from Tunturi you can get started at home. 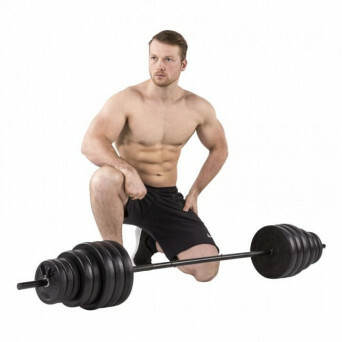 The rowing movement puts all important muscles to work. 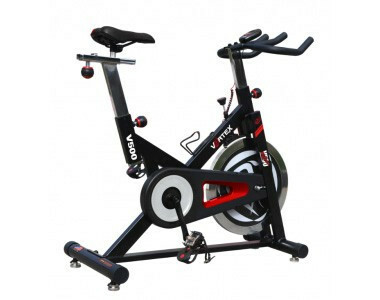 On the Competence R20 you follow the most important parameters: speed, distance, calories, time and strokes per minute. You can also read the 500 m time on the monitor with a clear display (5.5 inch). With a wireless heart rate receiver you can follow your heart rhythm and train effectively. You set the resistance to one of the 8 possible levels. 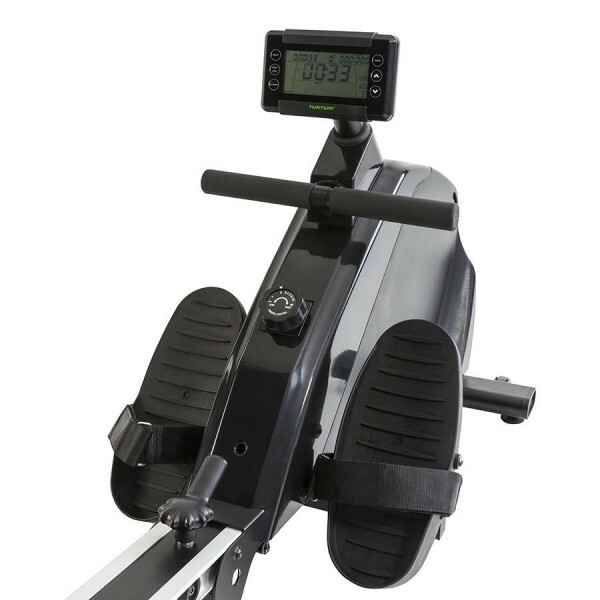 Whether you are a beginner or a more advanced fitness, the R20 Rower with a rotating mass of 6 kg allows you to train regularly with a relatively average intensity. 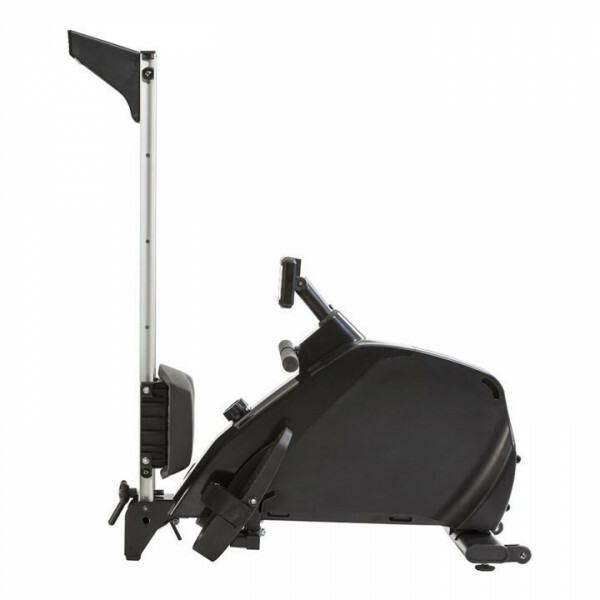 The large aluminum monorail and ergonomic comfort seat ensure smooth movement during rowing. 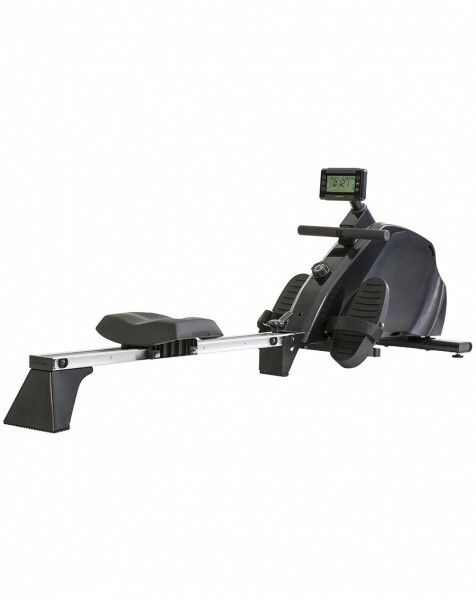 The rower can be folded up: you can store it neatly. Row where you want: with the transport wheels at the bottom you move the Competence R20 in a smooth motion. • Foldable: dimension folded out: L: 209 cm. B: 54 cm. H: 80 cm. 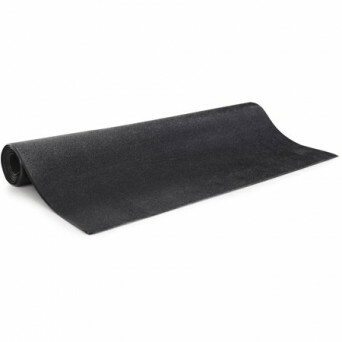 • Foldable: dimension folded: L: 155 cm. B: 54 cm. H: 80 cm. Finish Aluminum mono rail, powder coated stands.